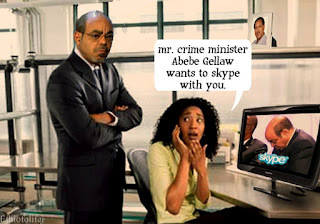 With Ethiopian Prime Minister Meles Zenawi just a few years away from joining an elite club of despots who have ruled their country for a quarter of a century or more, it would only be fitting to take a trip down memory lane at some of his most infamous quotes, as well as his memorable fatuous statements. "Let me make something clear. After the conference we are not going to have an EPRDF government." "Ethiopia is only 100 years old. Those who claim otherwise are indulging themselves in fairy tales." "Spending one hour with Isaias is far more worthwhile, rewarding and enlightening than reading ten books"
"The Tigreans had Axum, but what could that mean to the Gurague? 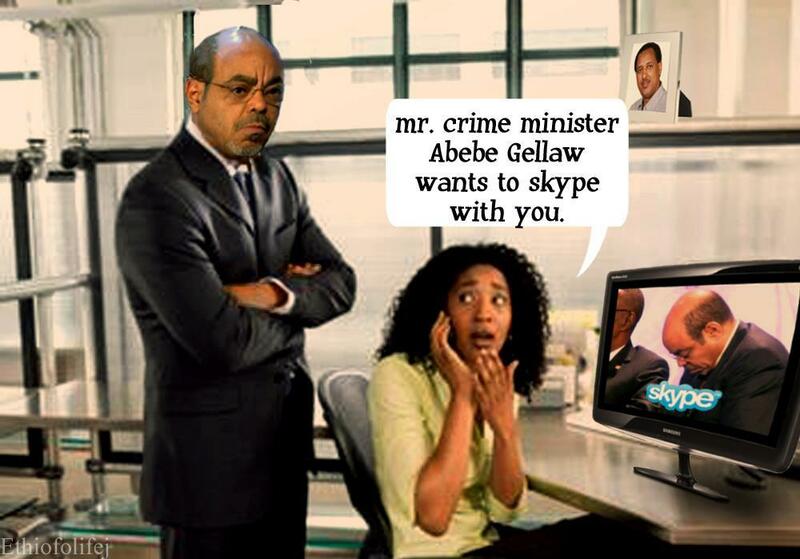 The Agew had Lalibela, but what could that mean to the Oromo? The Gonderes had castles, but what could that mean to the Wolaitai?" 6) In an an interview with state media, Meles said the Ethiopian flag is nothing more than a "piece of rag"
"The flag is just a piece of rag." "If we don't like the color of their eyes, we have the right to chase them away!" "Lady, if your son does not return in six months time, then you'll have your answer!" "These Amhara donkeys need to be taught a lesson. They only become peaceful and religious when a kalashnikov is pointed at them." 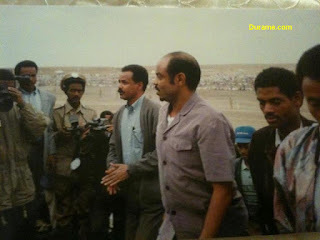 2) During the disastrous failed invasion and subsequent occupation of Somalia by Ethiopia in 2006, Meles said to the New York Times that his goal was not to topple the ICU but to go after non-existent Eritrean soldiers in Somalia. "I am Yemeni. I know myself to be a Yemeni. We are Yemenis. Apart from the royal family, Ethiopians are Arabs."